Sonoma County Comfort Heating & Air is a full-service, licensed, and insured heating and air contractor. 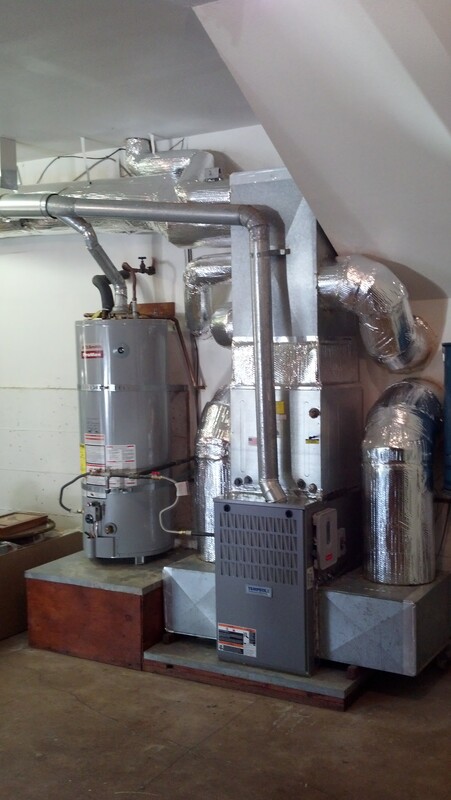 From HVAC preventative maintenance to HVAC installation, we provide a wide range of services to our customers who've come to depend on our high quality professionalism, superior workmanship and unsurpassed level of customer service. Home pressurization: create an envelope of air pressure pressing out of the house so no infiltration of exhaust gases, pesticides, fertilized, pollen, etc. *Special financing available, click here to learn more.